I have managed to get 178 bunnies without spending, with next collection and 600 coin chest should have 186, need 185 for bunny dragon. After giving it some more time, I'm concluding that this feature is, as it stands, completely and utterly pointless. Essence is so rare and expensive (1400 grid coins for 2C/1VR?!?) that you can't expect to actually trade in any meaningful way. @Kevin-N-Scott had the best idea, I think - drop essence entirely, and limit it just by time. Yep as about as much use as the Greenhouse, another SP not thought out and great idea spoil. On the back of this event I have just about decided to give up DC, just not worth it , shame good game bad management. SP have screwed this up, just not enough Red around, waiting over a day now to get enough, need 3 got 2. Stuck on hard 8. What a joke finished first time limited path, did buy small,pack of coins. Refuse to buy any keys. Rather than having essence, I would rather you are only allowed to request 1 trade per day. It is clear it is only designed to help you get the last few orbs, which is good. Make you laugh I got Rudolph Dragon this way yesterday. 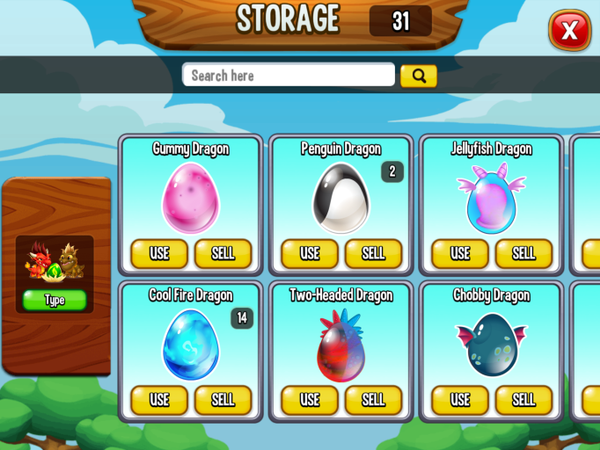 Managed to get all new dragons, and orbs to empower ones I have already, I did buy a small package at 50% off. So far quite like it and done a few trades, running out of essences, time will tell if you can get enough essence without high cost to make it work. Made it to lap 23, don't expect to complete it looking at wait times, wont spend gems on a skin. This race much harder and has spoilt it for me. Far too many fights and long waits. Come on SP you make enough money. Spent around 120 gems intotal. @scott-clark the left over Tickets are probably a Sham that's not Rocking, sorry couldnt resist that.